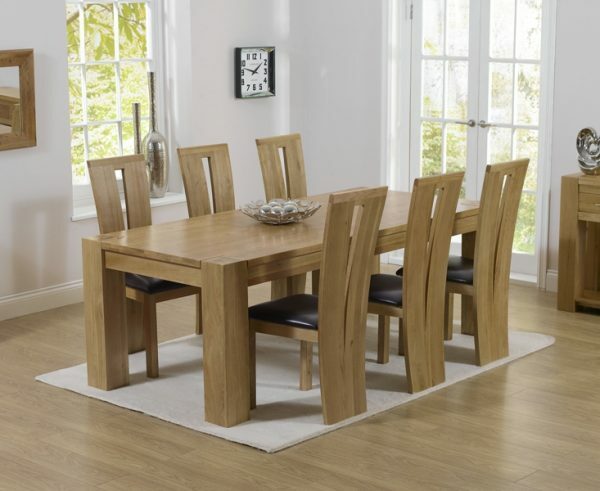 Mark Harris Tampa Oak 220cm Dining Set – 6 Arizona Brown Chairs. Mark Harris Furniture offers a cost-effective source of high quality furniture. 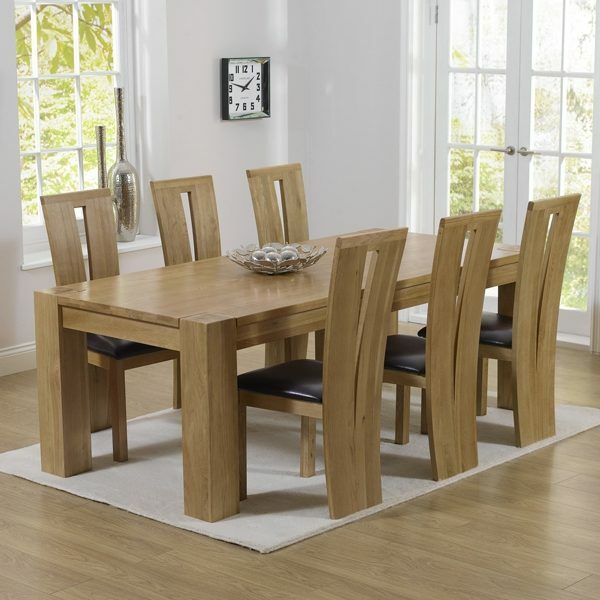 Buy Online Mark Harris Dining Set at Stockist Sale Price. CFS Offers Free Fast Delivery On all Pieces of Mark Harris Furniture all over England and Wales.